Accommodation: Hotels at $6 USD per night while private rooms average about $18 USD for a double room. Transportation: Bus travel is very cheap. With only a maximum of $15 USD, you can travel by the public bus around Ho Chi Minh city. The train is another option, and you need $26 USD to travel with 791 km long train journey from Da Nang to Ha Noi. Activities: The tours around attractions which are mainly based on their natural beauty cost very little. 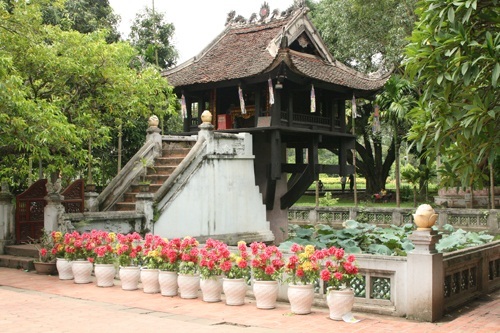 For organized excursions such as touring Cu Chi Tunnel, you can expect to pay $5 USD. 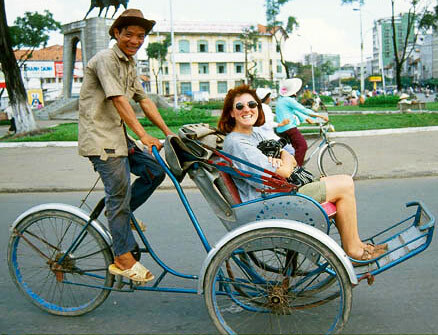 Ha Long Bay tours from Ha Noi start at $24 USD for a two day trip. 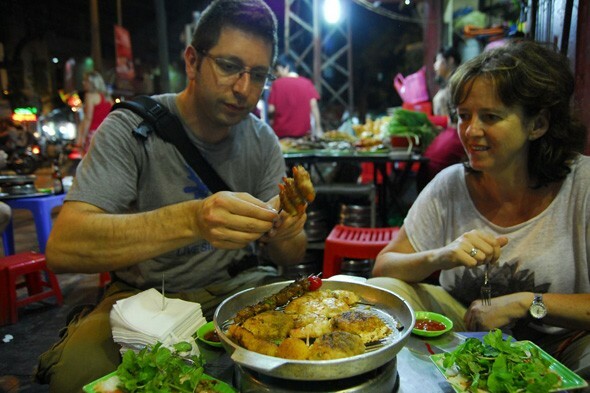 Street food: The food tastes very good, really cheap and you can watch it being cooked in front of you. You’ll save money if you stick to local food like the street side pho, bread or bananas. Take the tourist bus: It is even cheaper to take the tourist bus around the country rather than the local transportation due to the tourist price you can get at the bus station. Bargain Hard: Try to bargain harder than normally as tourists are usually charged more than locals for everything from cyclos to street food.